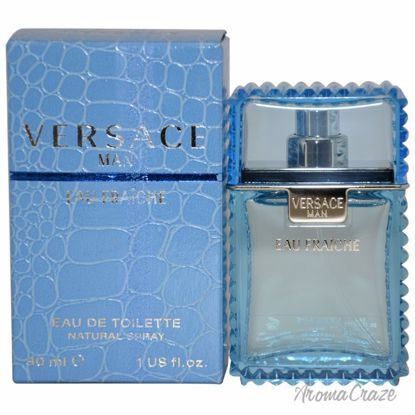 Launched by the design house of Versace in the year 1996. This oriental fragrance has a blend of clary sage, lavender, mandarin, geranium, rose, tobacco, cedar and tonka bean. A classic designer fragrance for Women and Men, Perfect for gift giving on any occasion, all year round. Launched by the design house of Gianni Versace. When applying any fragrance please consider that there are several factors which can affect the natural smell of your skin and, in turn, the way a scent smells on you. For instance, your mood, stress level, age, body chemistry, diet, and current medications may all alter the scents you wear. 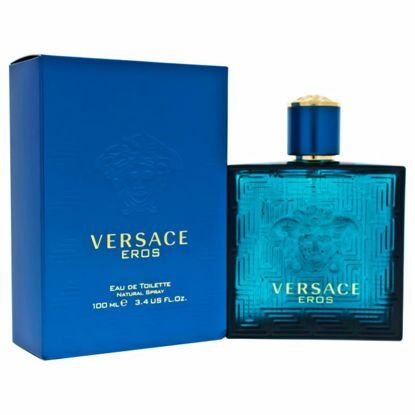 Enjoy this refreshing fragrance for women and Men in several different forms from Versace. 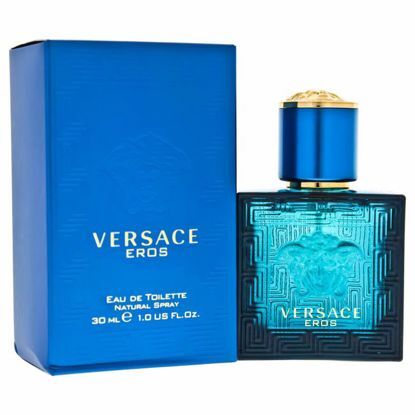 Our Versace Perfume and Cologne Include variety of Blonde, Crystal Noir, Dreamer, Gianni Versace, V E, Versace 2 Thousand, Versace L Homme, Versense, Bright Crystal, Bright Crystal Absolu, Yellow Diamond, Versace Eros etc. 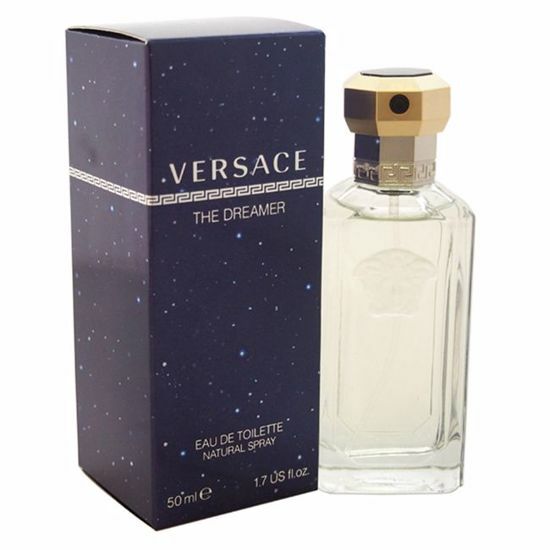 Launched by the design house of Versace in the year 2013. This woody fragrance possesses a blend of tonka Bean, ambroxan, geranium flower, mint, lemon, apple, vanilla, vetiver, oak moss, and cedar wood. Launched by the design house of Versace.  This woody fragrance has a blend of ambrox, citrus, bergamot, and grapefruit. It is recommended for casual wear.